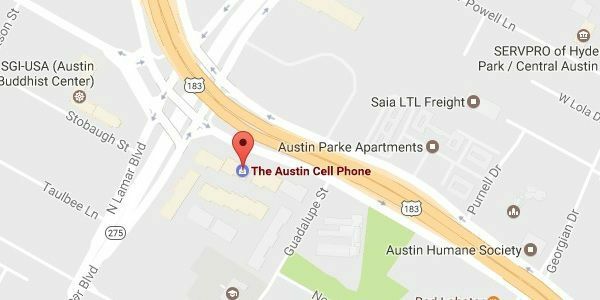 We are located in North Austin on the south east corner of the Lamar & 183 intersection. If you have electronics around your house you are no longer using you can sell your electronics for cash today at our store. 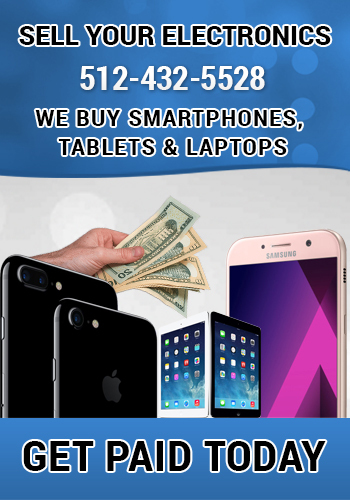 We specialize in buying new, used and some broken iPhones, iPads, iPods, smartphones, laptops and more. These days electronic makers come out with a new version every 6 months. This leaves you with your old version swept aside collecting dust when you upgrade. Instead of allowing them to collect dust you should bring it in to us for cash to help pay for your new gadget. On a daily basis we buy a lot of new & used electronics in our store. We offer a fair price on all items and you can even call ahead to get a buy back quote before you come in. The most common and highest paying item is when you sell your iPhone or iPad. Apple, above all others, hold their value better than any other item. But don't procrastinate, the longer you hold onto it the lesser the buy back value. Did you know that selling your electronics with us has some added perks? If you need a repair on any of your other devices you can get more on your buy back. 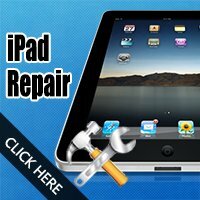 We do it all including iPhone repair, Samsung repair, iPad repair and even laptops. You can sell us your old electronics and apply it towards any repair of your choice. When you do this we will increase the amount of the item you are selling. Most of the repairs we do are done the same day. For some items we will have to order the part. Depending on the situation we do offer loaner phones upon request. We also sell fully tested used & refurbished phones as well. 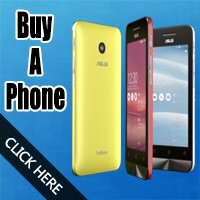 You can see all of our inventory on our site Best Used Cell Phones. All of our current inventory is listed there and available for sale in our Austin store. The same deal here as with the repair side, we will bump up your buy back amount when you use it towards a replacement phone. All of our phones have been fully tested, verified to be clear to activate, comes with the battery, home wall charger and 30 day warranty.